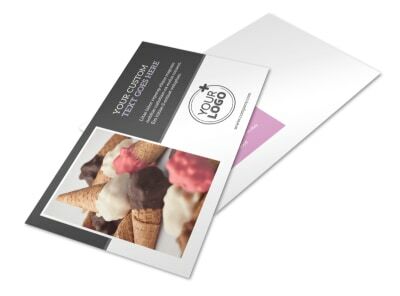 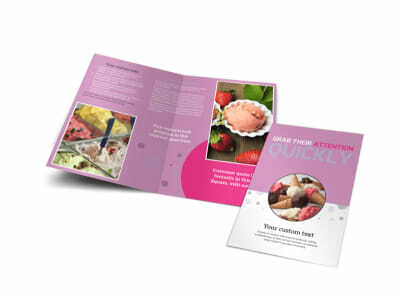 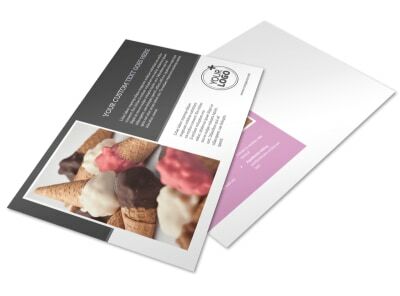 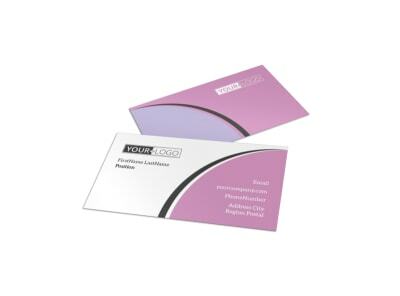 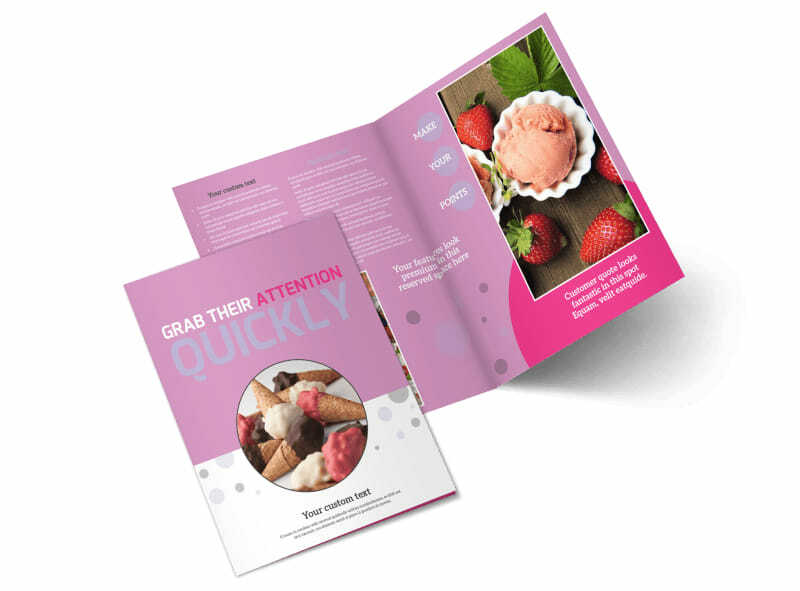 Customize our Local Ice Cream Parlor Brochure Template and more! 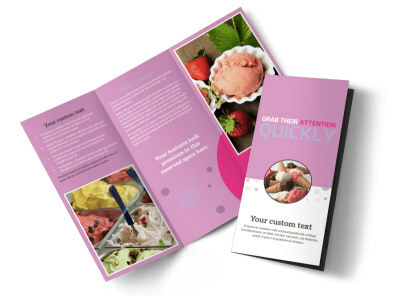 Get the locals ready for some ice cream with this brochure that promotes your local ice cream parlor. 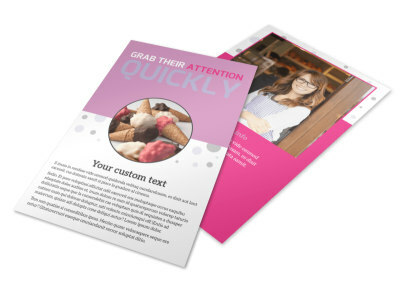 Change up the color theme, font style, and other design elements with the use of our interactive online editor. 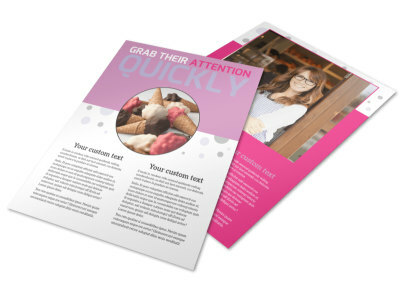 The design process is simple and fast, so let’s get started!